In metallurgy, stainless steel, also known as inox steel or inox from French "inoxydable", is defined as a steelalloy with a minimum of 10.5% to 11% chromium content by mass.Stainless steel does not readily corrode, rust or stain with water as ordinary steel does, but despite the name it is not fully stain-proof, most notably under low oxygen, high salinity, or poor circulation environments. 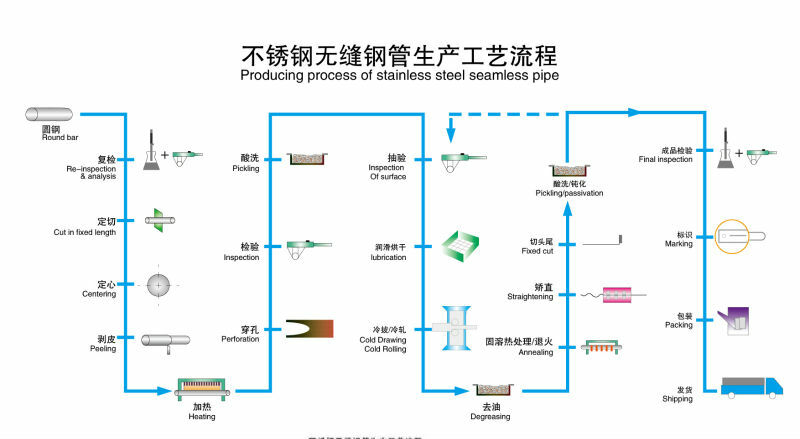 It is also called corrosion-resistant steel or CRES when the alloy type and grade are not detailed, particularly in the aviation industry. There are different grades and surface finishes of stainless steel to suit the environment the alloy must endure. Stainless steel is used where both the properties of steel and resistance to corrosion are required. Excellent general corrosion resistance; superior to Grade 316 in most environments. Excellent resistance to localised corrosion including intergranular, pitting and crevice corrosion; the CPT of 2205 is generally at least 35°C. The grade is also resistant to chloride stress corrosion cracking (SCC) at temperatures of up to about 150°C. Grade 2205 will often perform well in environments which cause premature failure of austenitic grades. It has better resistance to sea water than grade 316. 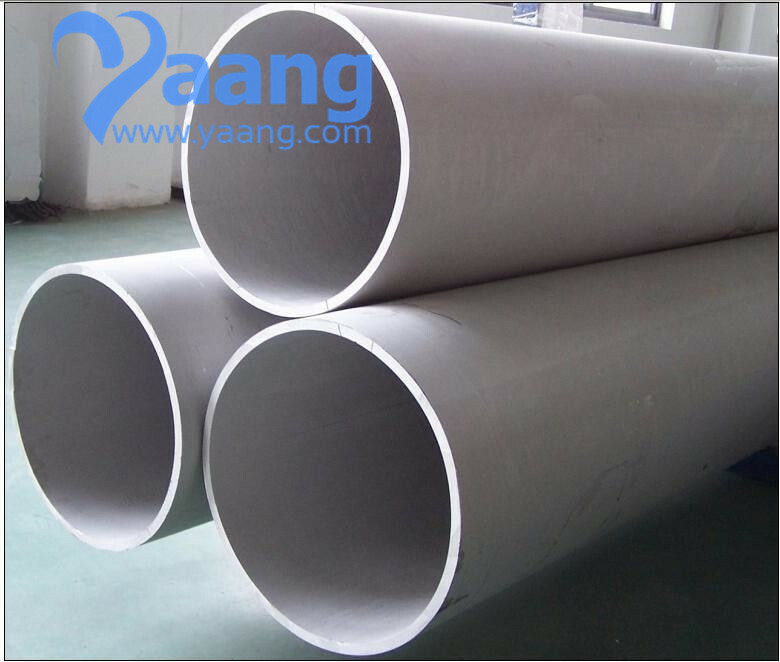 Although 2205 has good high temperature oxidation resistance this grade, like other duplex stainless steels, suffers from embrittlement if held for even short times at temperatures above 300°C. If embrittled this can only be rectified by a full solution annealing treatment. Duplex stainless steels are almost never used above 300°C. 5.We have complete after-sale service to deal with the problems in time. 6. Wooden case package which is strong and suitable for sea transportation is our main method to pack the pipes. And the economical packing method such as packing in bundles.